If you don’t have an Elf on the Shelf yet, you must at least have met or heard about him once in your life by now. This Christmas tradition introduced to us in a children’s picture book in 2005 has become a fun part of this holiday, for not only children, but also adults. 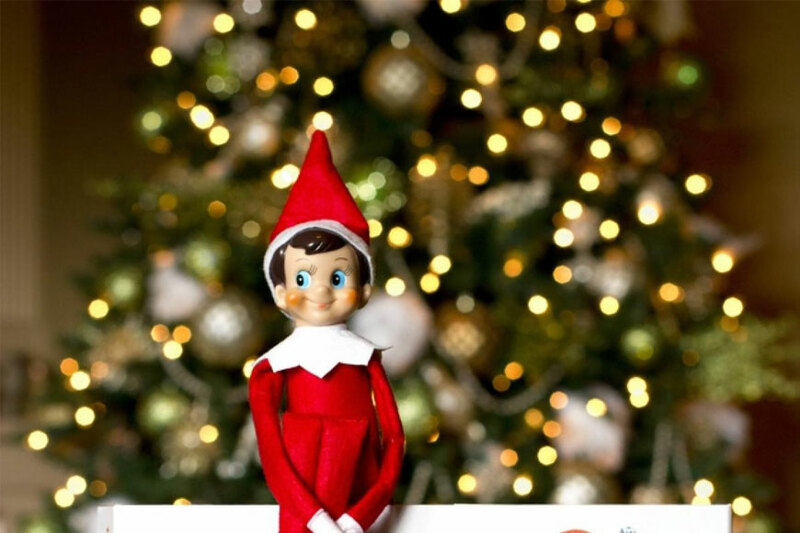 And because Christmas is almost upon us, we gathered a list of where you can find Elf on the Shelf in Dubai for UAE residents. This online marketplace is our go-to whenever we’re searching for a unique gift. As they’re selling the Elf on the Shelf red boy on their website for AED 150 only. And they offer personalizing your name in silver glitter on the front of the elf toy. The purchase also includes a paperback book. Click here to shop now! Someone in Dubai is also selling a brand new Elf on the Shelf red boy on Dubizzle for AED 180. The seller claims the product is in perfect condition, and has pictures of it uploaded with the Ad. A box of Santa’s blue-eyed red boy elf, in addition to an illustrated storybook is also available on Desertcart for AED 160. They also have brown-eyed, dark-skinned and light-skinned elves available. In addition to elves’ figures accessorize. All products are imported from USA. Souq are also selling the timeless Christmas classic, the girl elf edition, for AED 299, with free shipping service. The purchase includes the blue-eyed girl elf, a girl-character themed storybook, and a skirt. If you still haven’t found the deal that suits you, try searching Amazon, as they always stock up on the Elf on the Shelf, especially before Christmas season. Just keep in mind to check if they deliver the product you want to the UAE.